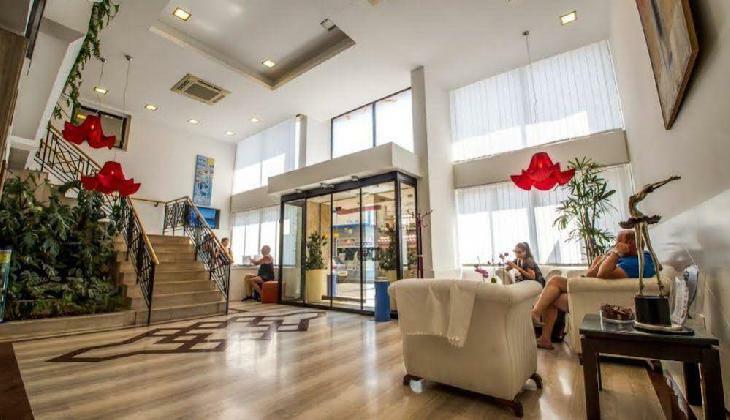 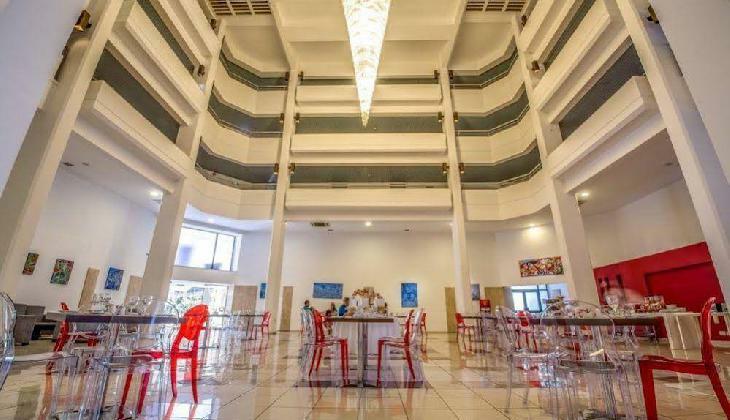 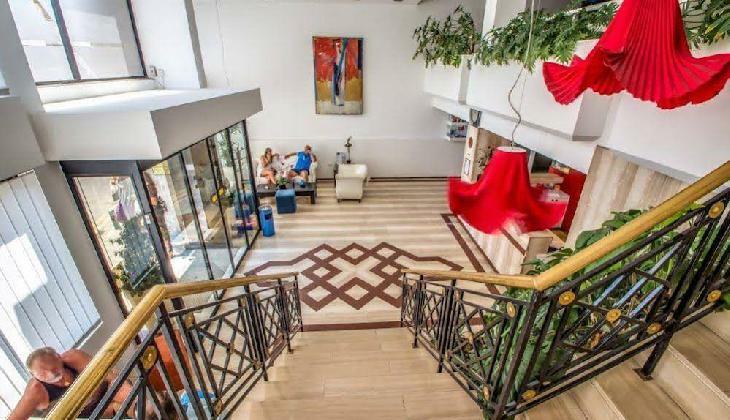 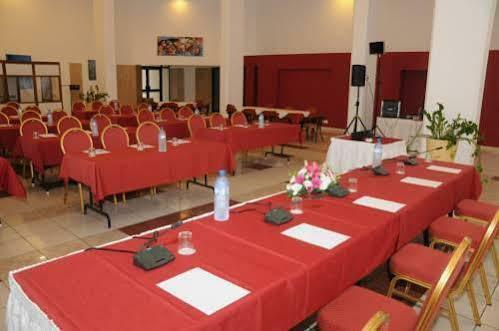 Atrium Zenon Hotel Apartments را به صورت آنلاین رزرو کنید! 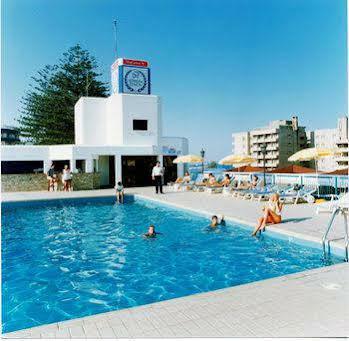 Since its opening in March of 1987, it has enjoyed a remarkable success and popularity amongst the people it has accomodated from both home and abroad. 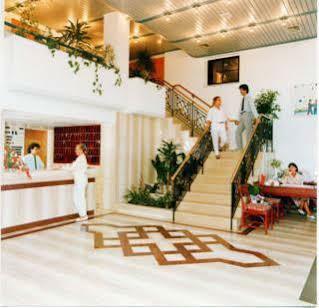 From the first day of operation, the Hotel's policy has been to give the best service possible to prospective guests and keep them returning to our Hotel every year. 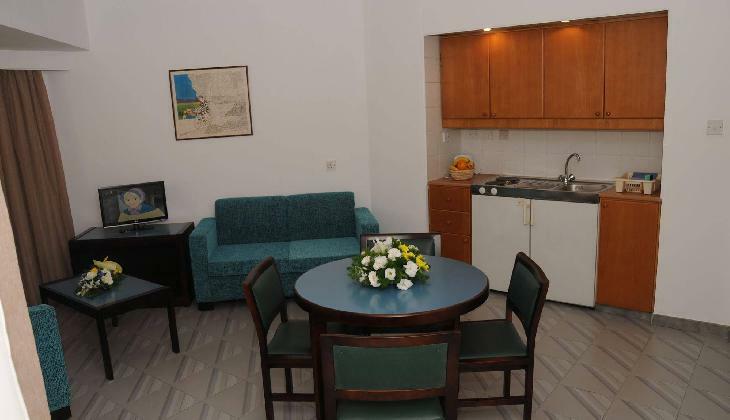 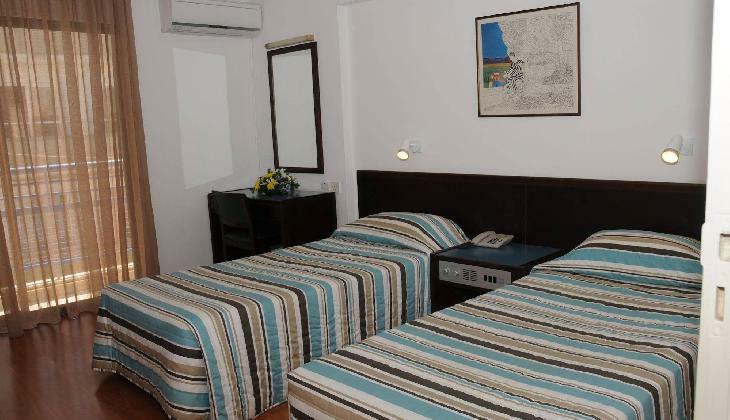 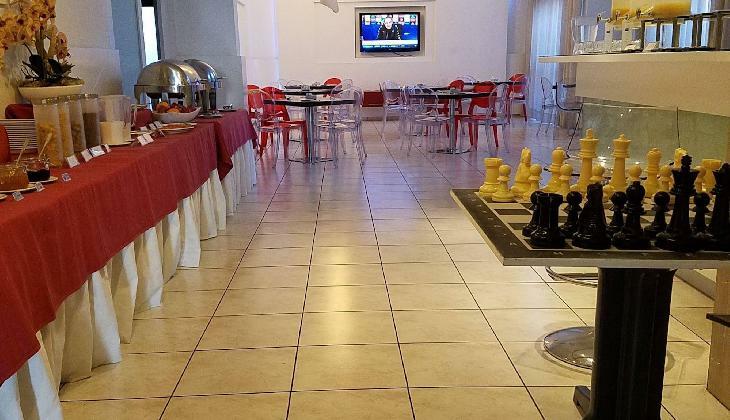 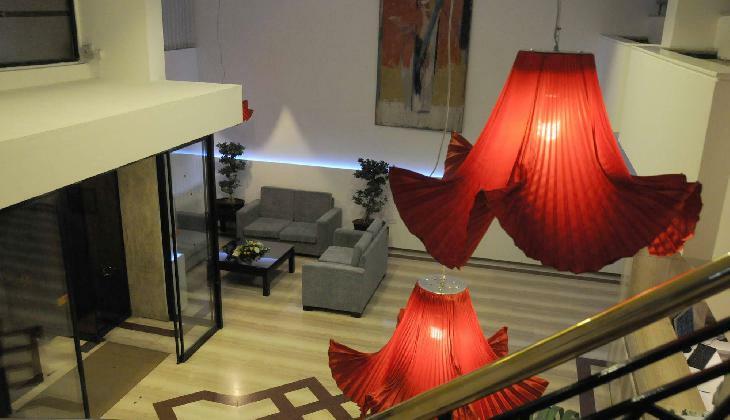 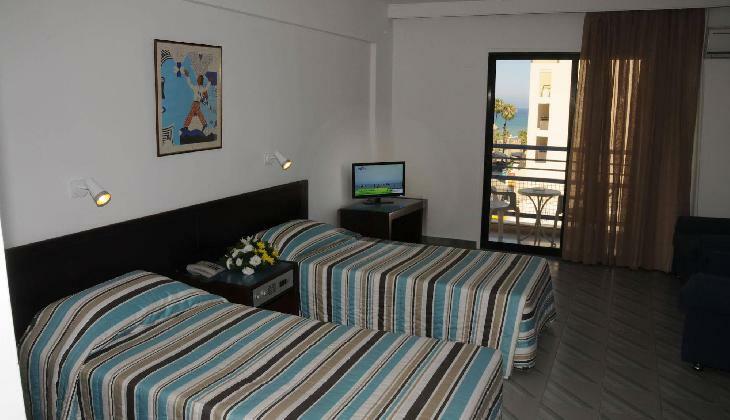 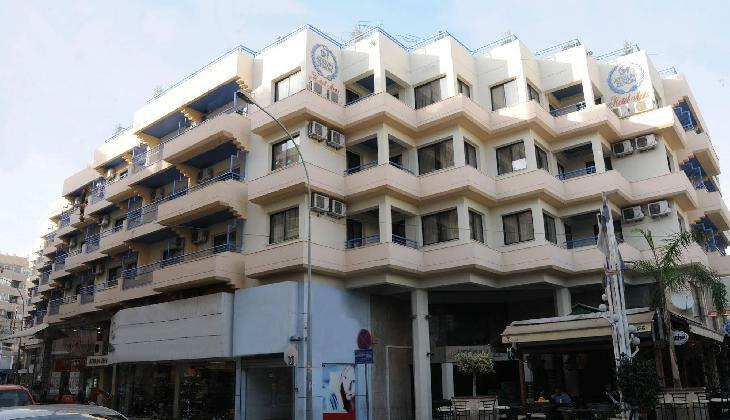 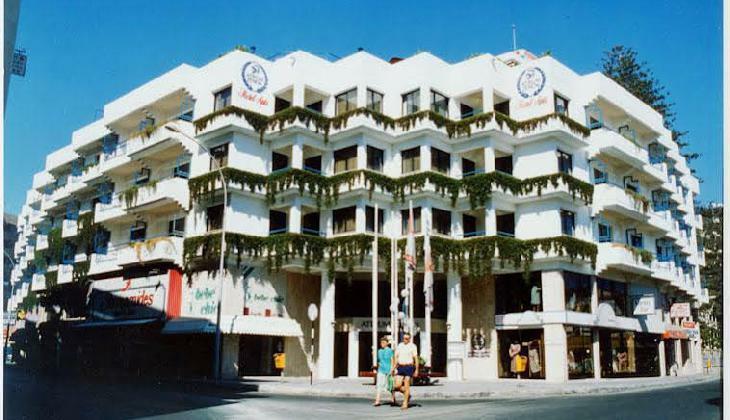 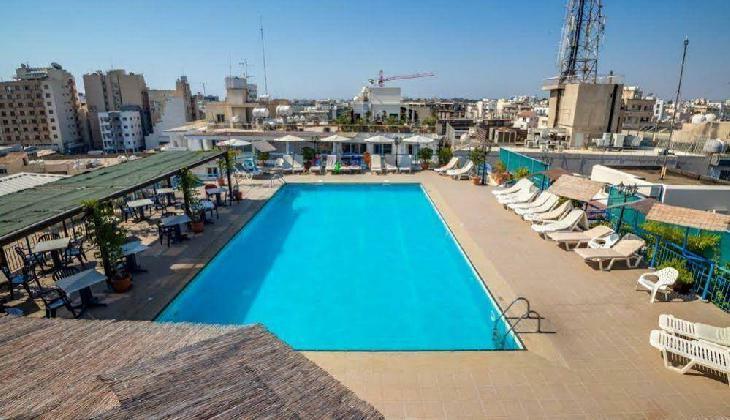 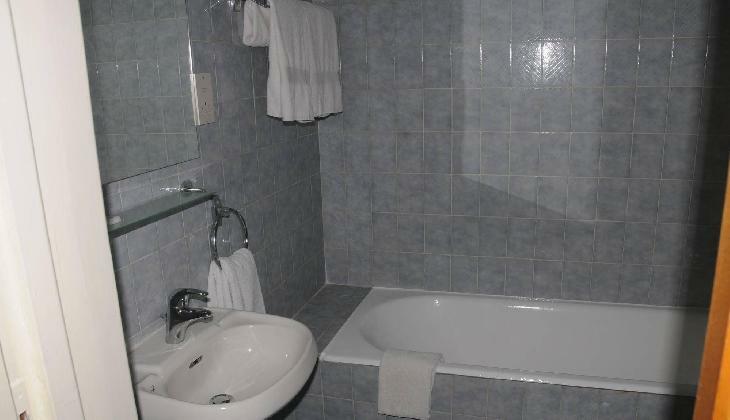 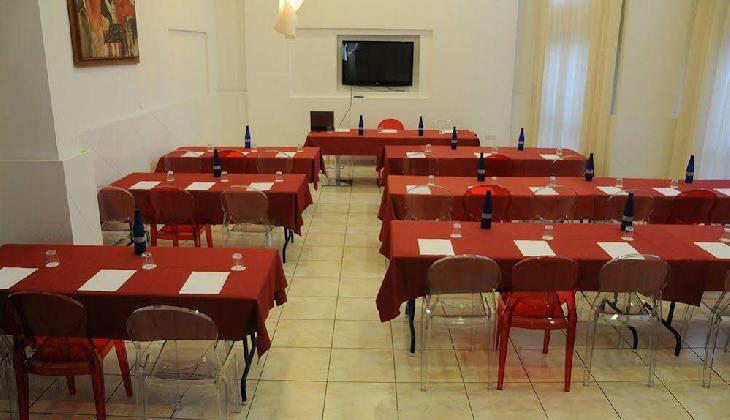 Ideally located in the heart of Larnaca's shopping, commercial, and entertainment centre. 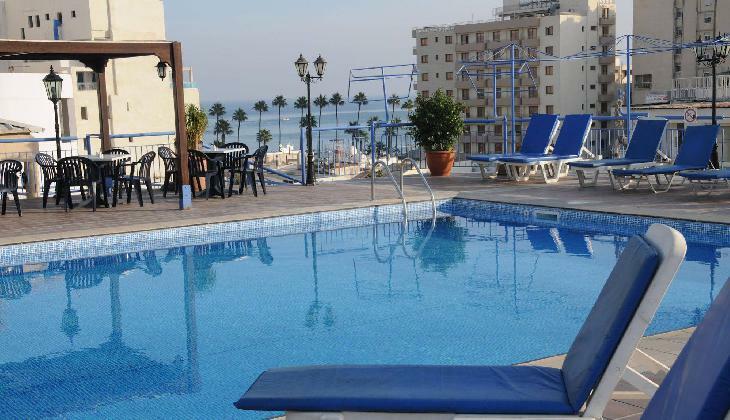 The exotic palm trees promenade is only a few meters away and the long sandy beach is also in walking distance from the hotel. 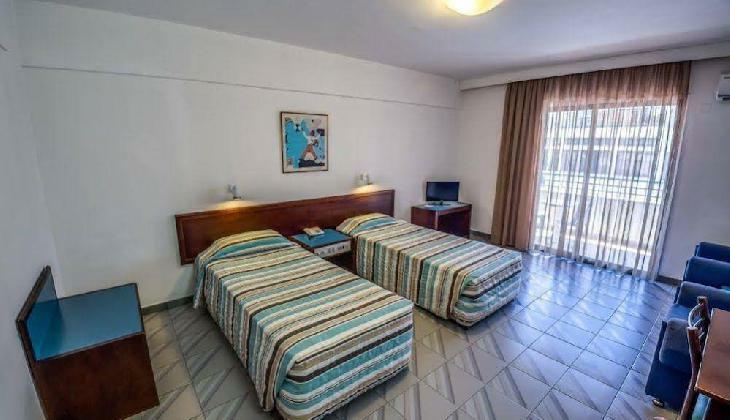 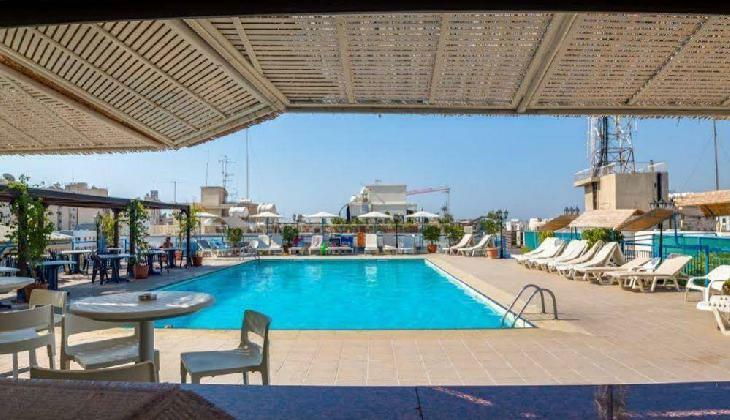 Also, Larnaca International Airport is only a 10 minute drive away from the hotel while museums, churches and other historical monuments can be visited.